Farm's aging steel pipeline replaced quickly between harvest seasons. A family farm in California’s central valley had a 48” steel pipeline for their main water supply which carried water from the California Aqueduct. Every 20-25 years, the steel pipe would develop holes and require total replacement. 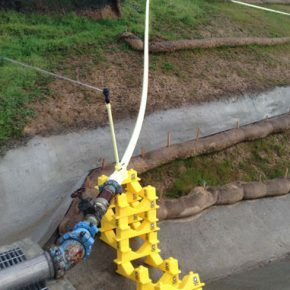 When their steel pipe most recently failed again, the farm decided to make a bold move and switch to 54” HDPE pipe that could last for at least 100 years and handle a greater volume of water. Rain for Rent took on the mammoth scope of this project and fused 2.5 miles of 54” HDPE using a Talon™ 2000 fusion machine. 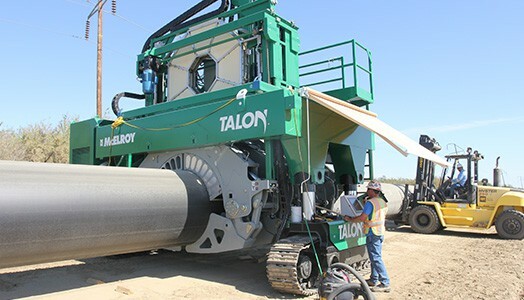 The Talon™, self-propelled via crawler tracks, was set into place to move along and fuse 290 53’ sections of 54” HDPE pipe lined up end-to-end. Rain for Rent used the Talon™ to lift, position, and fuse the pipe; each joint took two hours to heat and set. 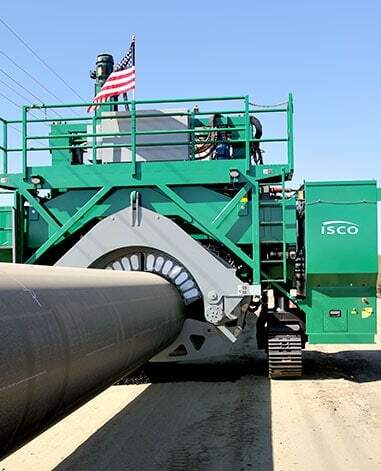 After the 2.5 miles of pipe were fused together, the large-diameter HDPE line was moved into a trench, and a smaller fusion machine was used to create 12” and 18” saddles for lateral tie-ins. 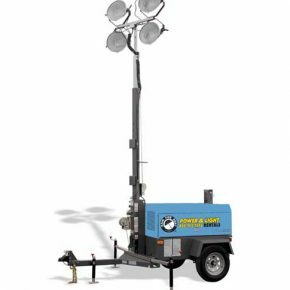 There are only three Talon 2000’s in the world; this was the first field project for this machine. 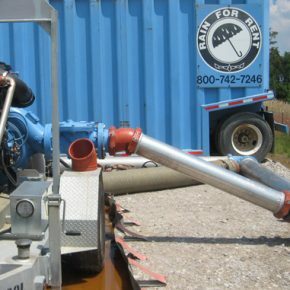 Utilizing the Talon’s continuous fusion method saved time and money by eliminating the need to stop, drag pipe, and set up at each joint. 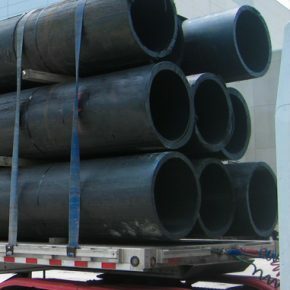 145 truckloads were required to deliver the 2.5 miles of pipe. Safety is always first priority; Rain for Rent worked without incident while maintaining SOPs and constant vigilance of an underground gas main adjacent to the trench. Having worked together on previous projects, the customer was confident in Rain for Rent’s expertise and ability, and chose to go straight to Rain for Rent for a solution. They are very pleased with the results of this project and plan to continue working with Rain for Rent in the future.